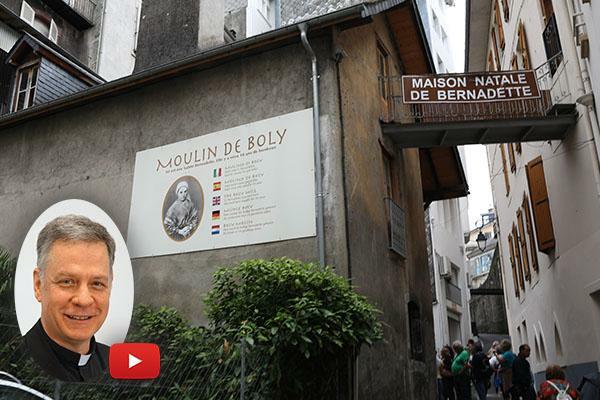 Boly Mill, in Lourdes, France, where St. Bernadette was born. Saint Bernadette was born into a loving family that lived at a mill until they fell on hard times. Learn more about her upbringing as we continue our virtual Marian pilgrimage with Fr. Joseph Roesch, MIC.